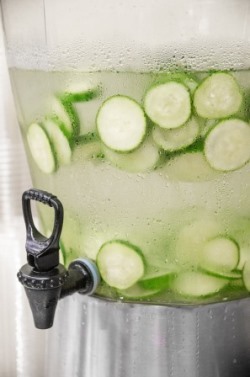 Cucumber 'Spa Water'While cucumbers are widely available all year round, summer's our favourite time to use them. These low-calorie veggies are actually fruits with many nutritional benefits; and because they are 95 percent water, cucumbers are a great way to stay hydrated, so include them in your diet to stay healthy and as ‘cool as a cucumber’ this summer! There is a world of recipes out there for you to try, from a simple "Spa Water" or a refreshing "Agua Fresca," meaning “fresh water” or “cool water” in Spanish, to a cold "Green Gazpacho Soup," or a cool “Tzatziki” dip. 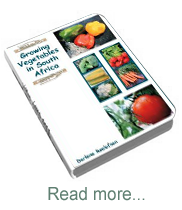 Be inspired by cucumbers, after all they are one of our most ancient vegetables and have been grown for centuries. Cucumber belongs to the Cucurbitaceae family, and other important members of this family include watermelon, pumpkin and squash. Cucumbers are indigenous to Southeast Asia, with the earliest records coming from the Himalayan foothills of India over 4000 years ago, and where closely related wild species have been found. Early Indian civilization managed to domesticate cucumber and started infusing it into their rich cuisine, and with time, and as their cultivation techniques evolved, they started trading cucumbers with Middle Eastern civilizations and Europe. 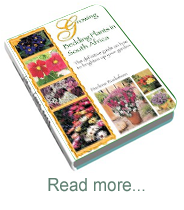 Like our rainbow nation, African Daisies now come in an array of beautiful colours. 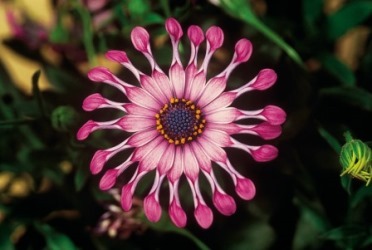 Osteospermum Flowerpower 'Spider Pink' Picture courtesy www.ballstraathof.co.zaAfrican daisies continue to rise in popularity, and today they are available in garden centres countrywide, in a wide selection of varieties and new cultivars, thanks to plant breeders who continue to expand their funky colour palette, and unique petal shapes, which vary by variety, and can be lance-like, broadly ovate and smooth, toothed or lobed. The flowers of these garden hybrids are so striking that you may even wonder if they’ve been dyed or painted, and their central disks look as if they have been coloured with metallic paint. Hybrids are also selected for their long blooming time, and can flower through spring, summer and autumn. 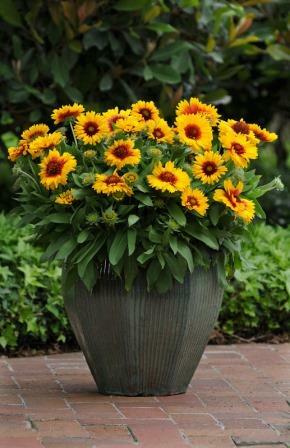 So, by selecting a variety of these daisies you can extend their blooming time, and who wouldn’t want to do that - these gorgeous indigenous beauties are not only tough and water-wise, their startlingly beautiful flowers are renowned and sought after, the world over. 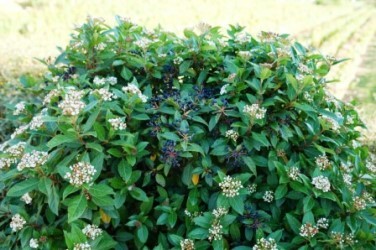 The versatility and reliability of Viburnum tinus is legendary. Picture courtesy www.kazimingi.co.zaThis ‘golden oldie’ remains popular with gardeners today for its reliability and abundance of good qualities. Viburnum tinus belongs to the beautiful honeysuckle family, and varies in height from 2 to 3m tall, with an almost equal spread. It is evergreen and fast growing, with a dense rounded crown of shiny, dark green leaves; and in late winter and spring, large flattish heads of pink flower buds appear, opening into tiny star-shaped, pure white flowers. The flowers are followed by clusters of small metallic-blue berries which mature in autumn. Polygala myrtifoliaPolygalas bloom for a long time in the garden, and are not only charming, but also pretty tough and obliging, growing inland and at the coast. 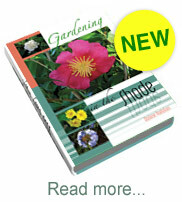 They are low maintenance, water-wise plants, which can be grown in semi-shade and full sun. And, because they also attract wildlife to the garden, polygalas have caught the attention of eco-conscious gardeners around the country. Members of this large family of plants occur in temperate and warm climates around the world; and include perennials, shrubs and trees. 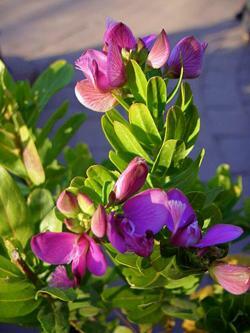 Some of the other common names for them include milkwort and false legume. 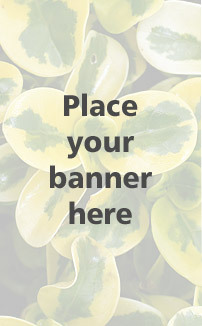 Although their pea-like flowers resemble those of legumes, polygalas are easily distinguished from legumes by the feathery tuft on their lower petals.